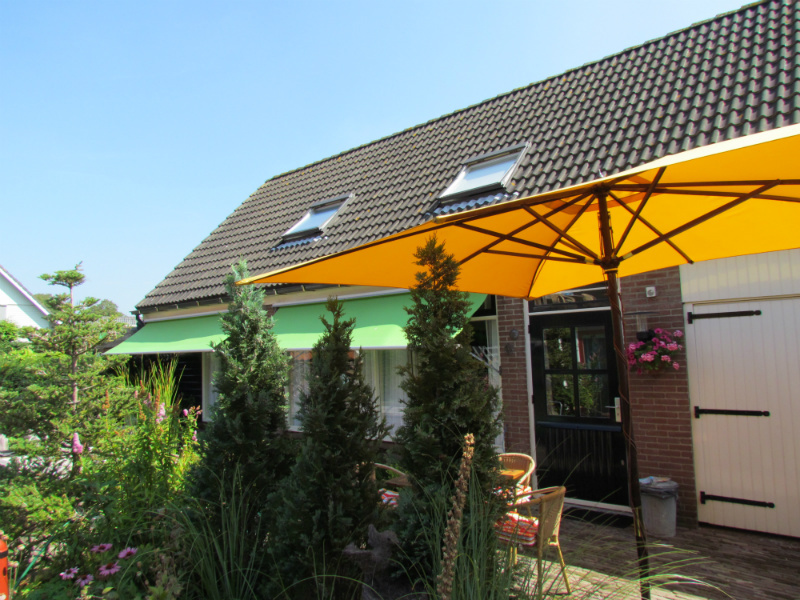 De Peperhut is a cosy and very spacious 5-person holiday home in the backyard of the B&B. 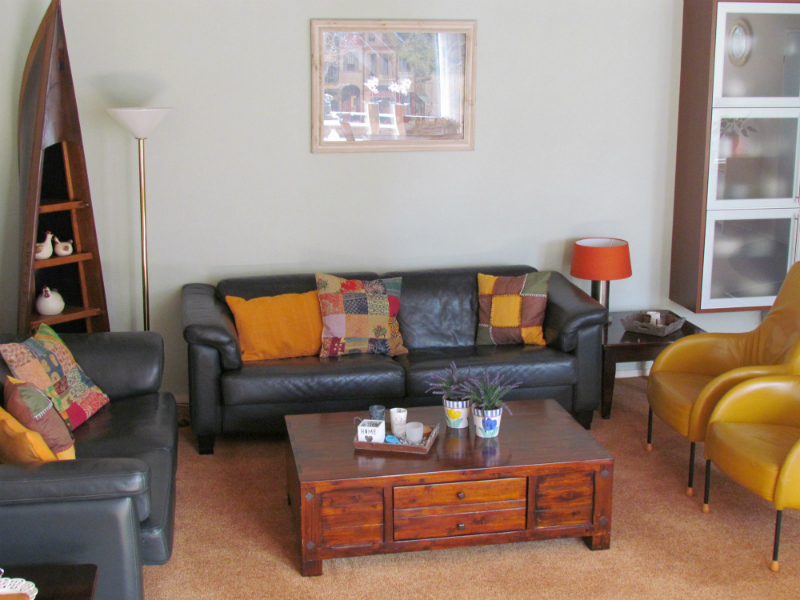 On the ground floor you will find a modern living room with, among other things, a flat screen TV and DVD player. The TV is equipped with a digital smart card giving you a wide range of channels. There is an internet radio, a stereo and a large stock of DVDs. Here you will also find the fully equipped kitchen with combi-oven/microwave, dishwasher and large fridge. The bathroom with spacious shower, sink, toilet and washing machine is also located on the ground floor. On the first floor you will find 2 connected bedrooms, located behind each other. The first bedroom is furnished with a double bed (140 x 200) and a single bed. The second bedroom has a double bed (180 x 200). On this floor you will also find a second toilet and a sink. 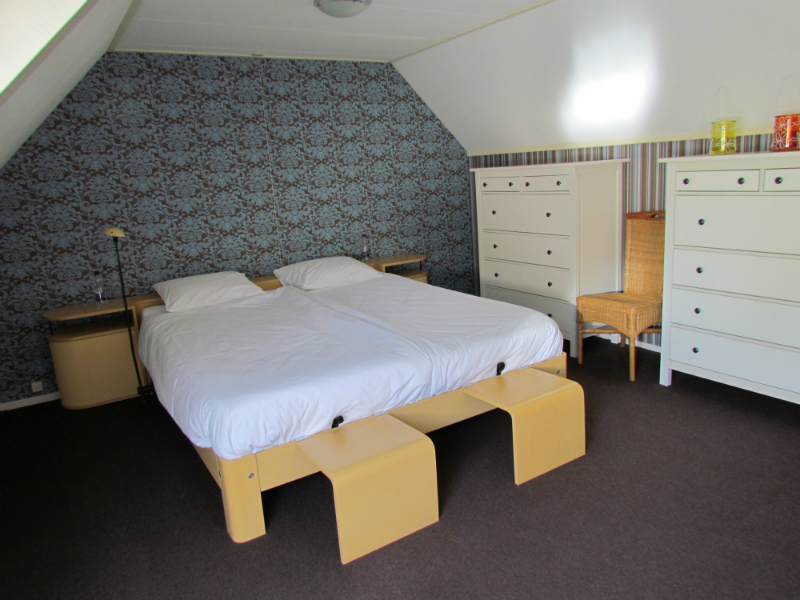 Duvets, linen and towels are available in sufficient quantities and the beds are made upon arrival. Beach towels are not included. Of course, the holiday home has a private terrace and you can use free Wi-Fi. De Peperhut sleeps up to 5 people. However, it is always possible to place an additional cot or child bed. You can check in from 15.00 hours. Check-out not later than 10.30 hours. In consultation it is sometimes possible to arrive earlier. 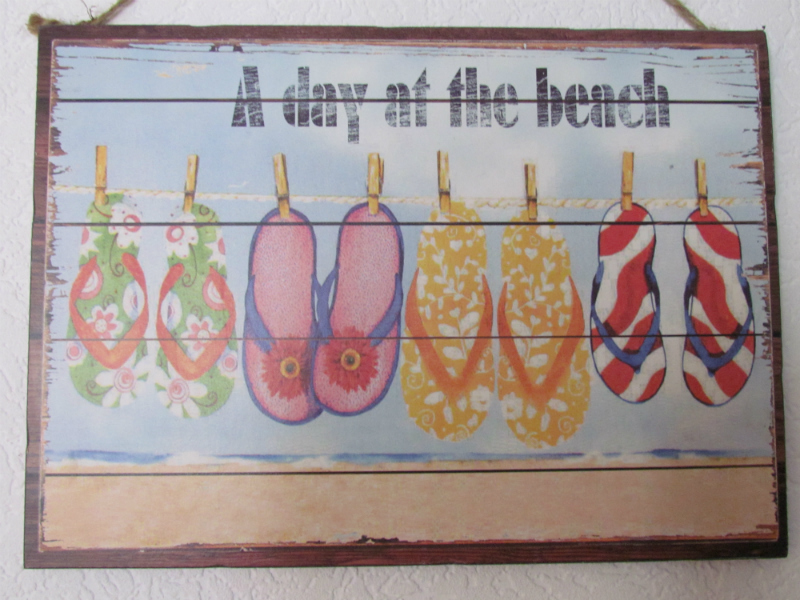 If you stay with more than 2 people, you pay € 10.00 per night for each additional person (minimum of three nights). All school holidays and special holidays fall during the high season. The holiday home is smoke-free. You can cancel free of charge up to 30 days before the check-in date. If canceled or modified later, at least 50% of the total stay will be charged. Separate house in the garden behind the B&B, surface approximately 120 m², with private terrace. Spacious entrance, bathroom on the ground floor. 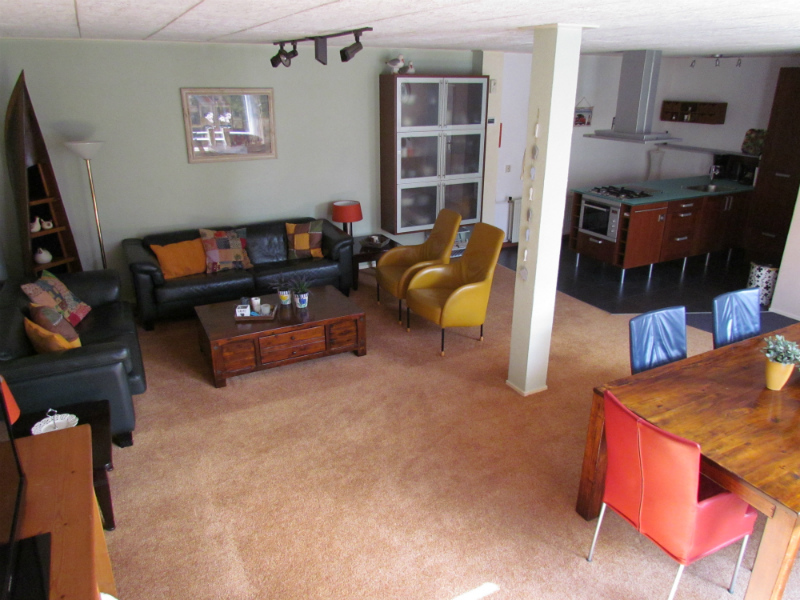 Spacious living room with sitting area and dining area. Modern kitchen. 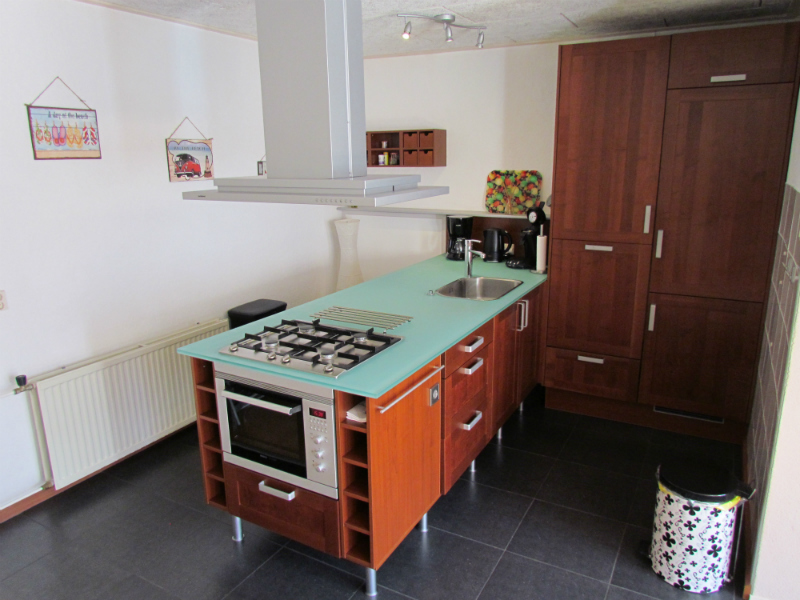 Modern open kitchen with gas hob, combi-oven/microwave and dishwasher. Coffee machine, Senseo machine and electric kettle. Sufficient kitchen inventory, tea and kitchen towels. 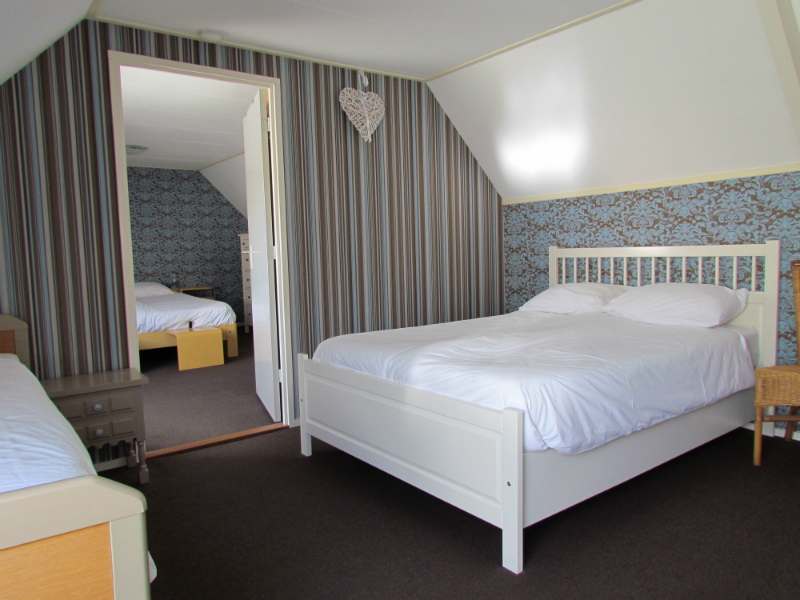 Child bed or cot including bed linen (for an additional fee). High chair and stair gate. Children's toys and large collection of DVDs. Two connected bedrooms on the first floor. Beds provided with duvets and pillows and made on arrival. 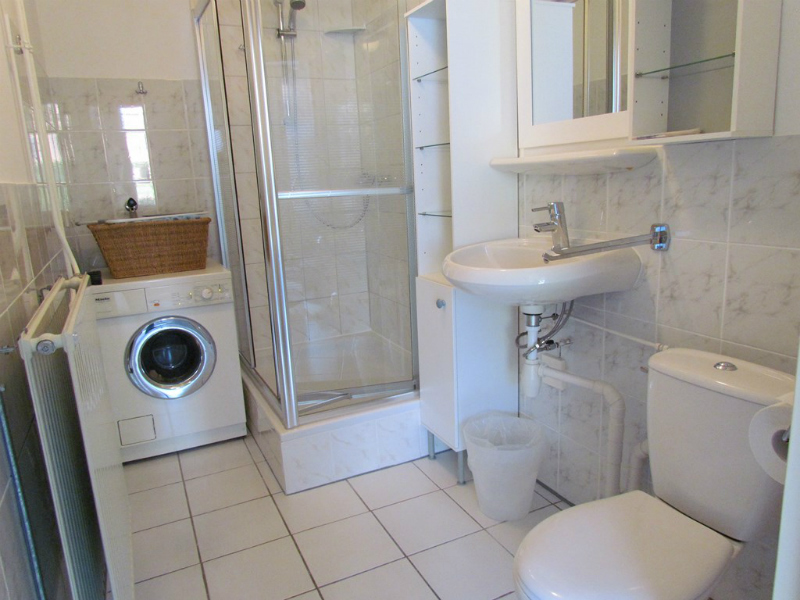 One bathroom on the ground floor with spacious shower, washbasin and toilet. Extra toilet and washbasin on the first floor. Towels are available in sufficient quantities and can be changed on request. Child bed/baby travel cot € 15.00 per stay. Please book in advance. When you leave the house clean and tidy, we do not charge extra for the final cleaning. All prices are excluding tourist tax of € 1.80 per person per night. Children up to 4 years old do not have to pay tourist tax. Breakfast at B&B Peperhuis is not included. A supermarket offering a wide variety of goods is a 5 minutes walk from the holiday home. This is opened daily. In the period from June 22 to September 14 only weekly rent is possible. The changeover day is Saturday. In the other periods the minimum stay is 3 nights.